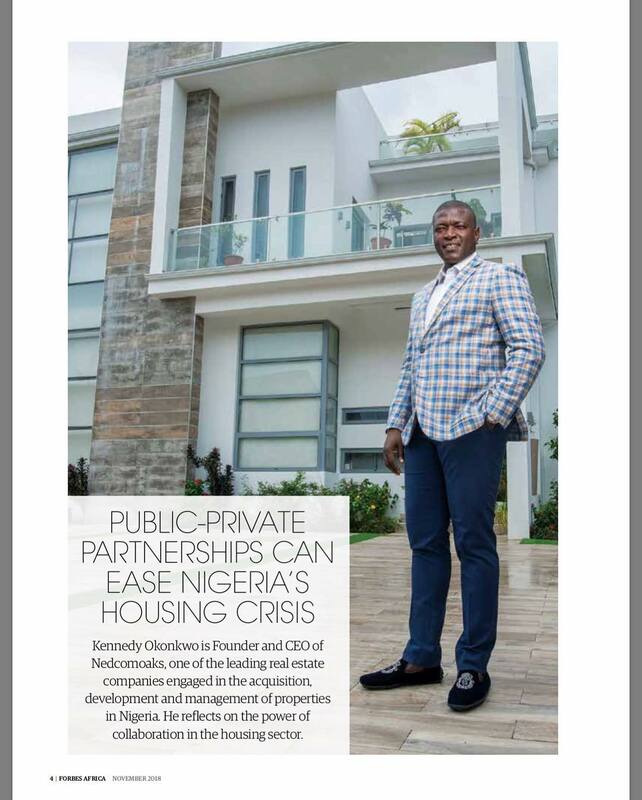 Forbes Africa has featured the innovative real estate entrepreneur, Dr. Kennedy Okonkwo, on the real estate supplement of its November Cover edition. 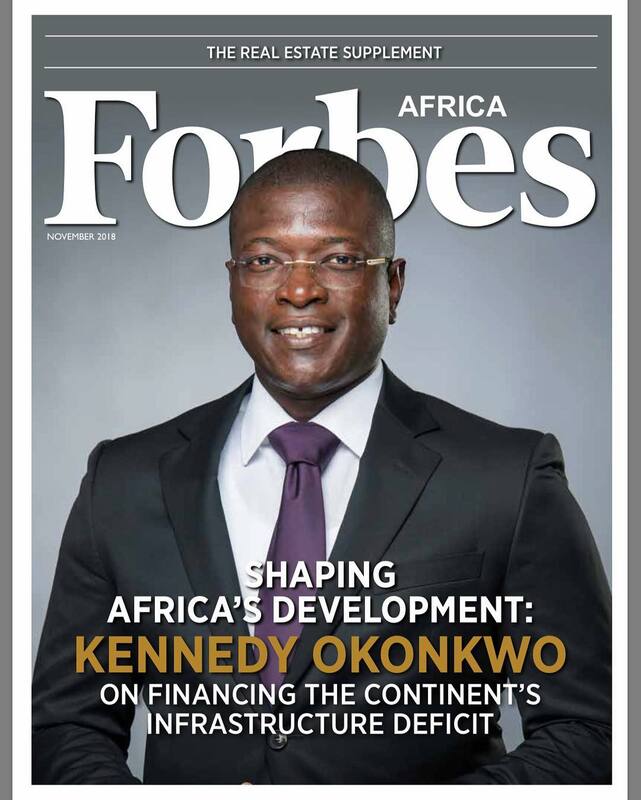 The Forbes Cover shows Dr. Ken’s reflection on the power of collaboration in the housing sector on the continent. Dr. Kennedy Okonkwo is Founder and CEO of Nedcomoaks Limited, a real estate company engaged in the acquisition, development, and management of properties in Nigeria. 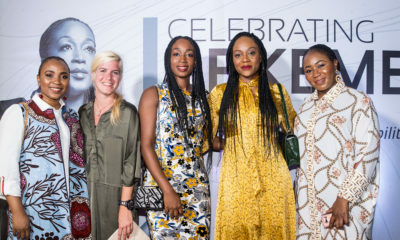 Nedcomoaks has quickly become a top player in Nigeria’s residential real estate sector which provides employment to thousands of people and annual revenues of over ₦15 billion in just under a decade. He revealed to Forbes Africa that public-private partnerships can ease Nigeria’s housing crisis. 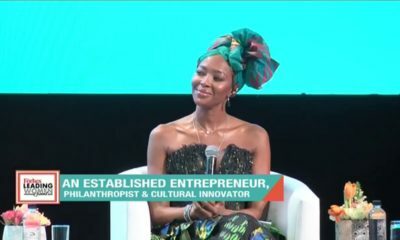 “Financing infrastructure deficit across Africa will involve collective innovation both across the public and the private sectors,” Okonkwo said. He further stated that creating affordable housing in the developing world requires truly understanding how people in those communities live, saying that a careful understanding of that fact would help in determining how fast we can meet the demands of fast-growing African cities. 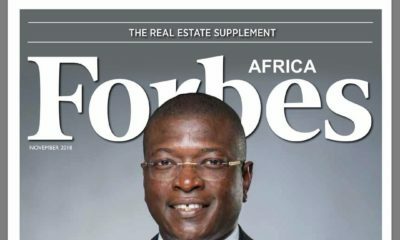 The Forbes cover, in an interview with Dr. Okonkwo also revealed an in-depth survey on the key challenges to creating affordable housing in Africa’s growing cities and the need for efficient housing solutions with the role of the government in driving public-private partnership.